Savvy Citizen makes communicating with your residents straightforward, quick, and cost effective. In most cases, using Savvy Citizen saves you money over other forms of communication. Take a look at our short video to get a high-level overview. Local governments are bridging the gap with their residents, using Savvy Citizen to engage with them and surrounding communities. 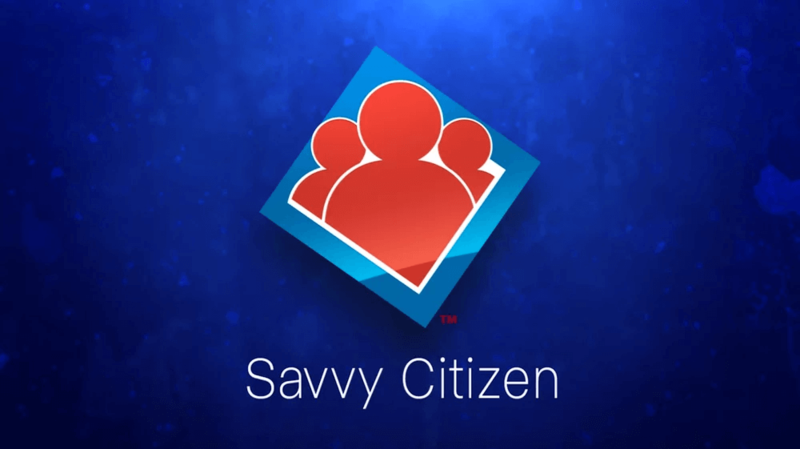 See what Savvy Citizen can do for you. Improve the relationship with your residents by giving them timely information in an easy to use, convenient manner. Avoid angry phone calls and confusion and be prepared for an emergency. 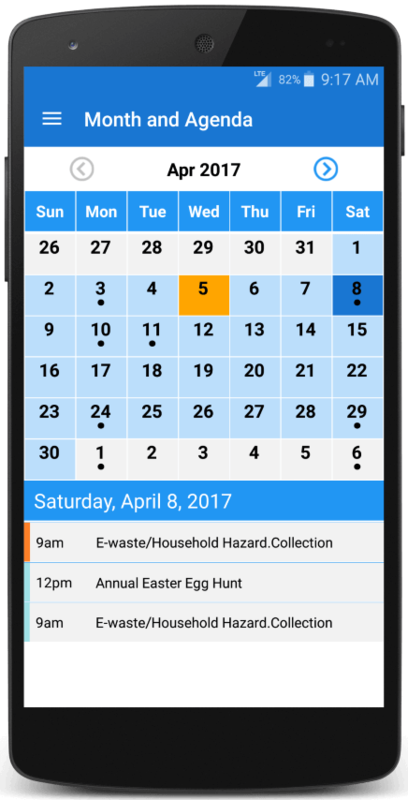 Using Savvy Citizen's robust calendar to schedule your events is not only easy, it helps you promote and manage changes to your events. Municipalities can spend endless resources on improved websites, notifications systems, and reverse 911 systems, however this is money wasted unless residents use these services. Savvy Citizen addresses this challenge head-on. Via testing with our beta clients, we have developed marketing strategies to engage and retain residents. Resident’s lives don’t revolve around municipal boundaries. Folks who live in one municipality may work, shop and enjoy activities in neighboring communities. Savvy Citizen provides residents with information and events from participating surrounding communities, furnishing residents with a “one stop shop” of reliable community information. You also benefit from this feature when scheduling events to ensure there is no overlap with other municipalities. Our customers have had great success with Savvy Citizen. Here's what they're saying about us. 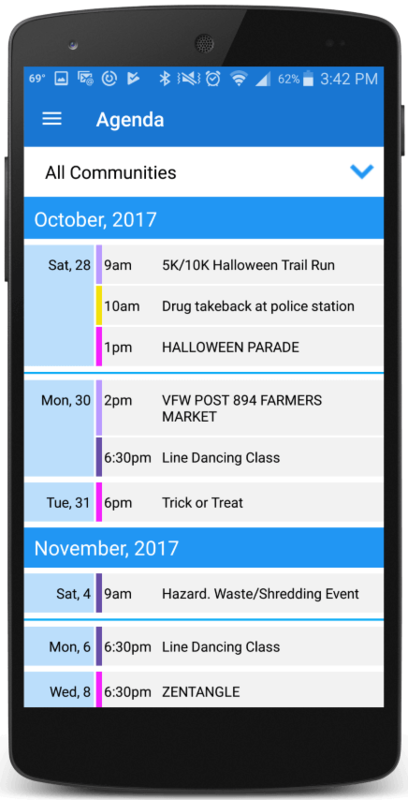 Richland Township is able to quickly and effectively communicate with our citizens -- in minutes -- with Savvy Citizen App. We are pleased with how the easy-to-use interface makes it simple to post a message to our citizens. We were pleased with the customer support and marketing efforts given to Marshall Township by the Savvy Citizen App Team. Their weekly suggestions for message content helps us to be proactive when posting reminders to our citizens. The Savvy Citizen App Team enabled us to reach 5 percent of our citizens within the first 3 months. 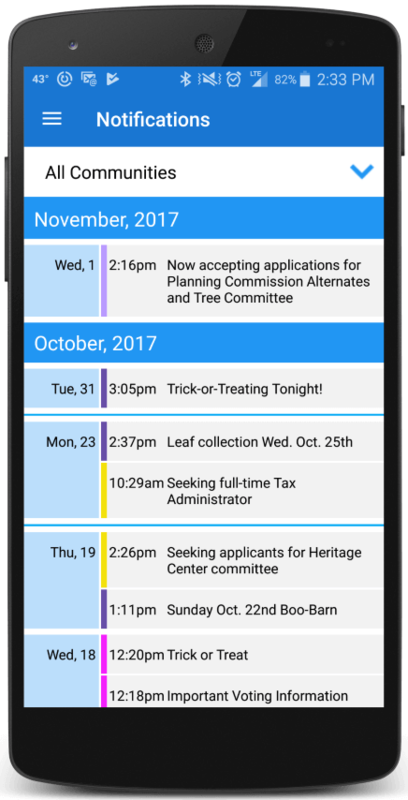 Resident sign-ups continue to grow each week, as more citizens learn how Savvy Citizen App can keep them aware of township events and reminders. In just a few simple steps, your community will be up and running. Registration is simple, easy, and free. We simply need a little bit of information to verify you represent your community. There is no commitment to use the service. Once approved, you'll receive an email letting you know that your account is ready to be setup. You'll be able to review your official price, payment options, and any discounts. Choose your payment plan, and enter your payment method. Your chosen recurring payment will be setup and start immediately. You can cancel at any time from the website. You will immediately gain access to Savvy Citizen’s administrative features for your community. Start setting up shop by creating additional users, populating your calendar or sending a notification. We'll work quickly to let your residents and those of your neighboring communities know they can now follow you on Savvy Citizen.